Dr. Zachary Kano is an Endodontist, specializing in root canals, root canal therapy & treatment. Dr. Kano is a Clinical Instructor for Boston University and Harvard School of Dental Medicine. 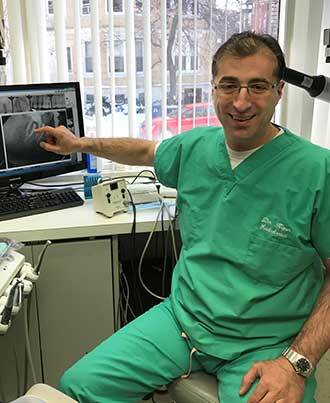 He is the Past President of the Massachusetts Association of Endodontists, a non-profit organization that supports the efforts of all Massachusetts Dentists and Endodontists as they work to provide the best care and service for all their patients.